Senayet joined our program in Kirkos at the age of 10, and did very well in her classes. 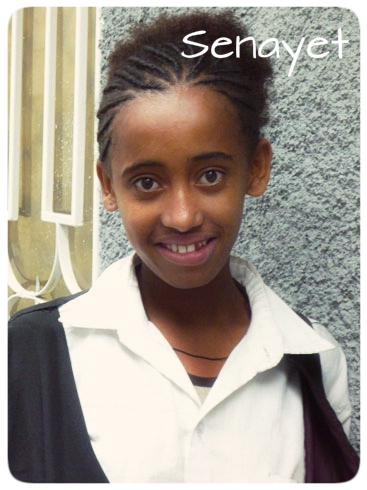 She was accepted to a 3 year nursing program after graduating from high school in Addis Ababa. Through our Scholarship Program, Senayet was supported as she attended her university classes. Wanting to do more, she also got a part time job, and started saving any extra money that she earned. Over the 3 years, Senayet was able to save enough money to send herself to one extra year of university so that she could get a 4 year degree and have an even better education. 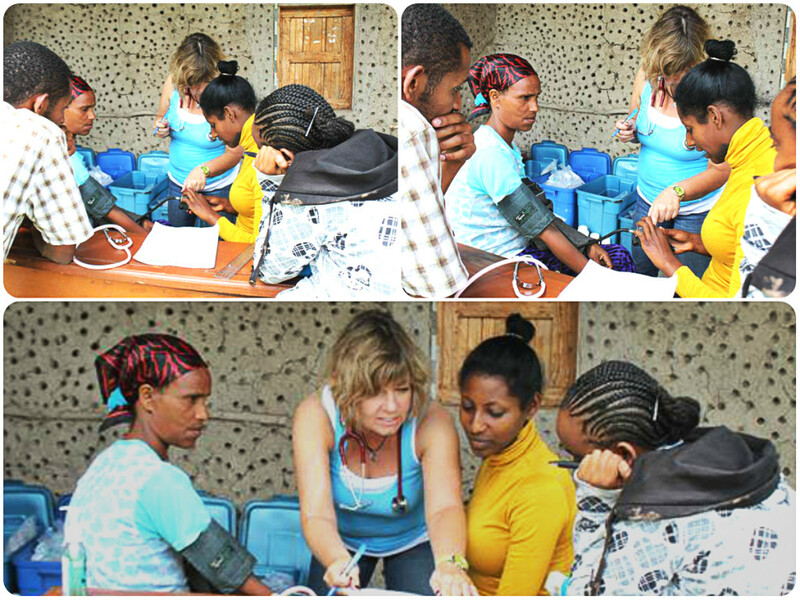 Senayet joined an expedition group’s medical team and was able to help with clinics in rural Ethiopia, working alongside North American medical professionals. 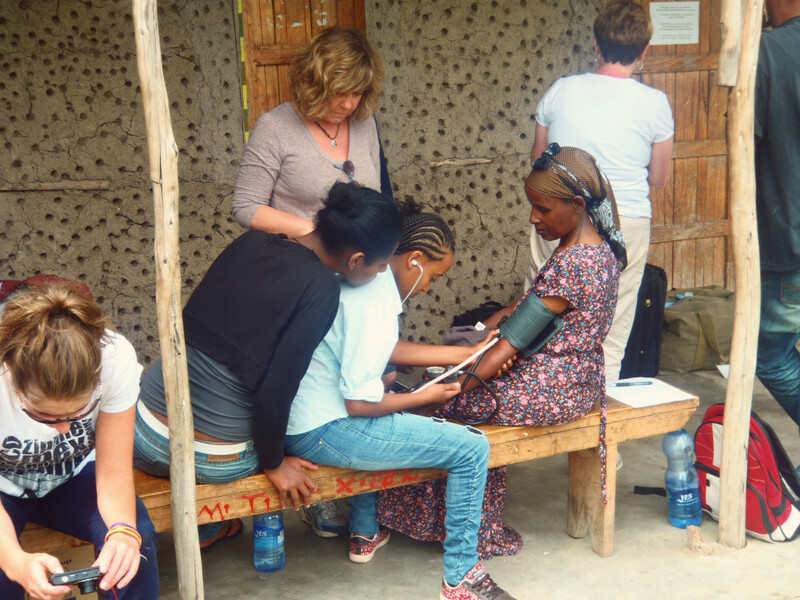 Here, she is getting some practice in taking blood pressure under the supervision of an expedition volunteer who is a trained nurse. Another scholarship student, Eyerusalem, watches. Congratulations on entering your final year of university Senayet! We are proud of all the hard work you have put into your education. In most cities there is a division between the rich and the poor. However, the time I spent in Ethiopia I did not see this division. I saw families living in poverty or extreme poverty. One of the most shocking experiences of my journey in Ethiopia was taking a trip to the Black Lion Hospital, the government funded referral hospital. This is the hospital where citizens of Addis Ababa and surrounding cities in Ethiopia are referred to when they cannot afford a private hospital. I do not think I can explain the feeling or thoughts that were in my mind when touring through this hospital. From the time I entered the emergency doors until the hospital tour was over I was in disbelief! The Emergency room was overcrowded with people lying on the floor and stretchers all aligned almost touching each other. The initial observations I made was there were no isolation rooms, no gloves being used between patient to patient care, IV bags/blood transfusions were hung on a hanger attached to the roof, and the hopelessness spread across the patients faces was devastating. The further we walked through the hospital the more a little piece of my spirit was taken from me. It honestly reminded me of what you would expect to see at a mass casualty triage scene where all resources have been exhausted and people are just trying to make it out alive. The services provided at this hospital were substandard, non-patient centered care. The most surprising to hear was that patients are only physically ambulated/repositioned, toileted, and fed if they have family members to come provide those services for them. If they do not have family the patient is at risk for starvation, as food is not provided in the hospital. I was told there was no running water on the top two or three floors of the hospital. I saw raw sewage running between the hallway and the start of the pediatric ward. The pediatric ward was the last of the tour I could handle with the rows of mothers with such sick children laying in their laps with a ticket waiting to see an attending physician. As a Registered nurse I could tell there were many of those kids who were not going to make the night but their mothers were anxiously waiting their turn in line as if in a line at the bank. This trip made me feel very privileged to have access to the health care that we do here in North America! If any child, adult, or seriously sick/injured person were to come into a hospital they would be seen immediately by an attending physician with a team of health care workers already inserting IV’s, assessing the patient, and investigations would start immediately, with patient centered care being of top priority. Let us be thankful! I was able to be a part of doing routine medicals for the children who are enrolled in Education Support Programs and Centers. 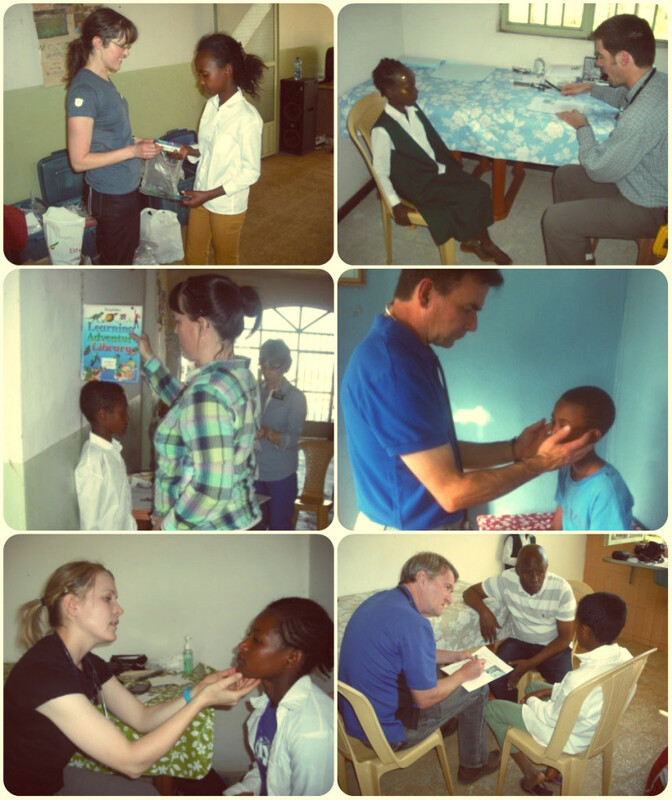 I really enjoyed being able to perform initial and follow up medical examinations to the children and their families during my time in Ethiopia. It was awesome to see the difference the program had made from a child’s initial assessment to how the child was doing now. I could see many improvements in the children’s’ health such as growth and body weights increasing comparative to the year before. I could also see a difference in a new child entering the program compared to a child who had been in the program for a while. The new child presented with more health concerns/complaints than a child who had been in the program for over a year. It is a great feeling to see the statistics and hear the child express how much better they feel mentally, emotionally, physically by being given the opportunity to participate in programs that are offered through Kids Hope Ethiopia. From a health care perspective I was also able to see many things I would not see at home in Canada: malaria; typhoid; secondary infections from HIV/AIDS; active TB; polio; untreated otitis media (middle ear infection) resulting in either a perforated ear drum to having no ear drum; tapeworm/roundworm; Chlamydia trachomatis (chlamydia in the eyes); and many other interesting conditions/diseases. 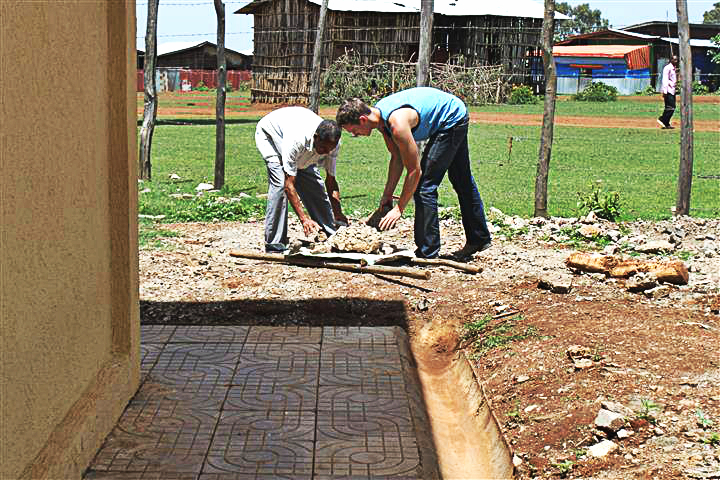 One commonality between the family members and children of these programs is they were all looking for an opportunity. 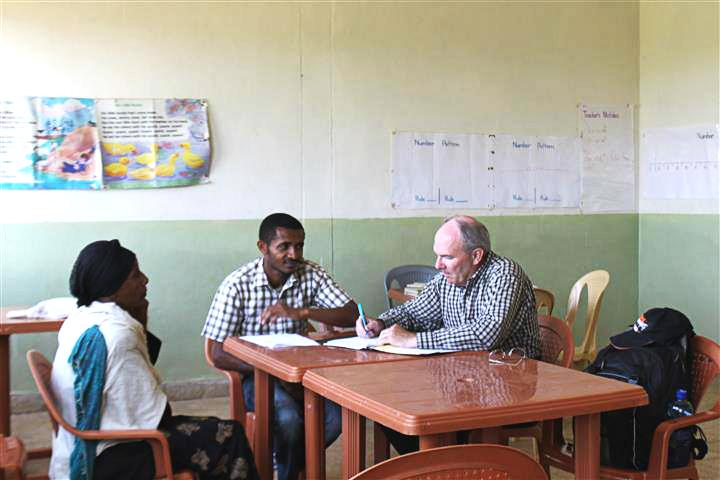 Organizations such as Kids Hope Ethiopia make these opportunities possible and the children have seized every ounce that has been offered to them. It is quite amazing to see these bright children excel and hear their laughter as they dance and enjoy being children. 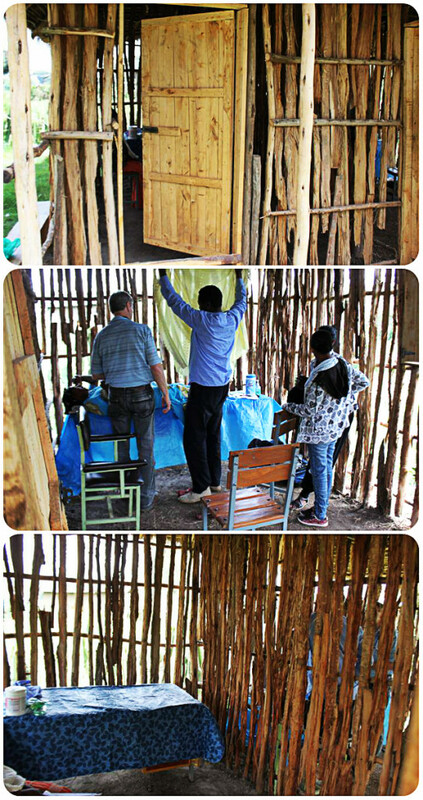 It is such an accomplishment to see children who were so poor and unhealthy become apart of a supportive family at the different centers in Ethiopia where they have access to fresh water, warm nutritious meals, hygiene materials to improve sanitation, education, medical examinations and medical interventions provided. Not only do the programs offer services on site but if a child or their family members need increased care needs or medical interventions they are referred to the private hospital (not government hospital) in which Kids Hope Ethiopia covers the cost so the children can get healthy and back to school. If it is a child’s family member who is sick the child then knows their family member will be taken care of and can continue to focus on school. 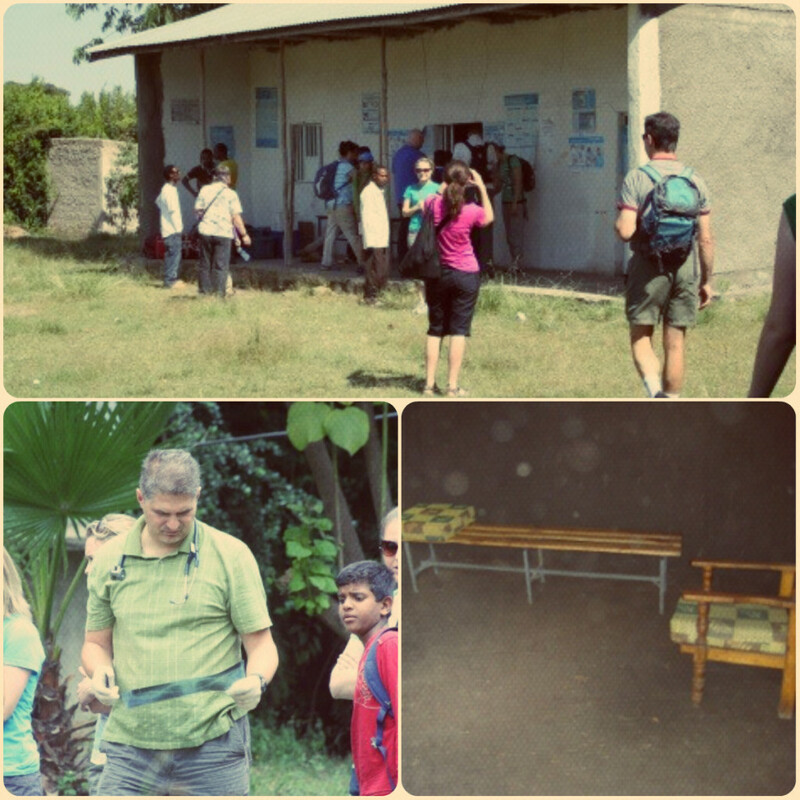 October’s group had 5 doctors, 2 nurses, and 1 pharmacist in our midst. 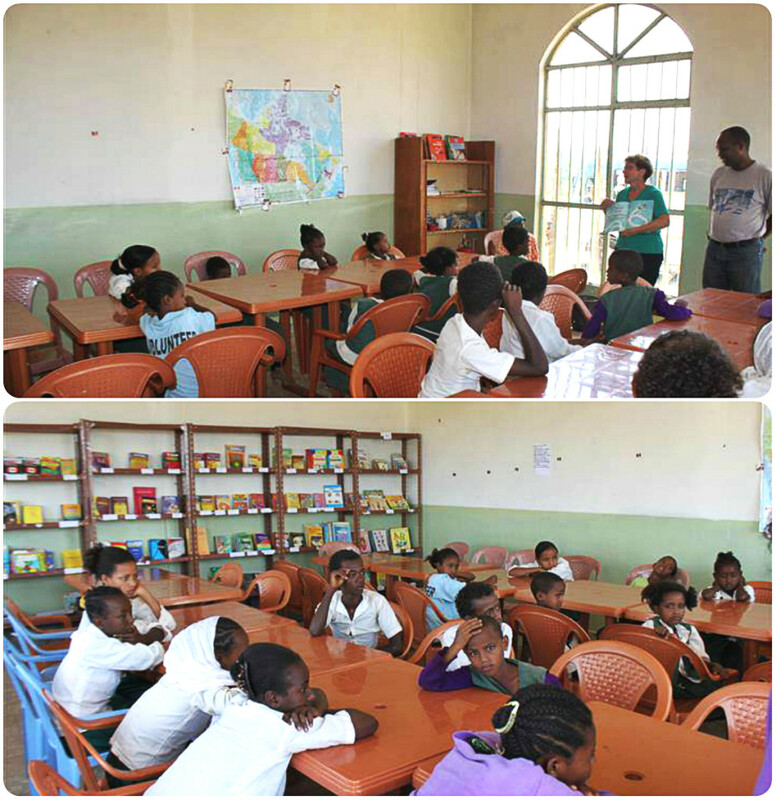 We completed medicals on the children at Gindo, on children of the Kirkos center, on children at the Kality Center, and on some of the children who needed follow up at the Guelele center. We again went to the Kersa area, to do intake medicals on the youth and children in this new program, as well as medicals for the Foresight Fathers and their families. 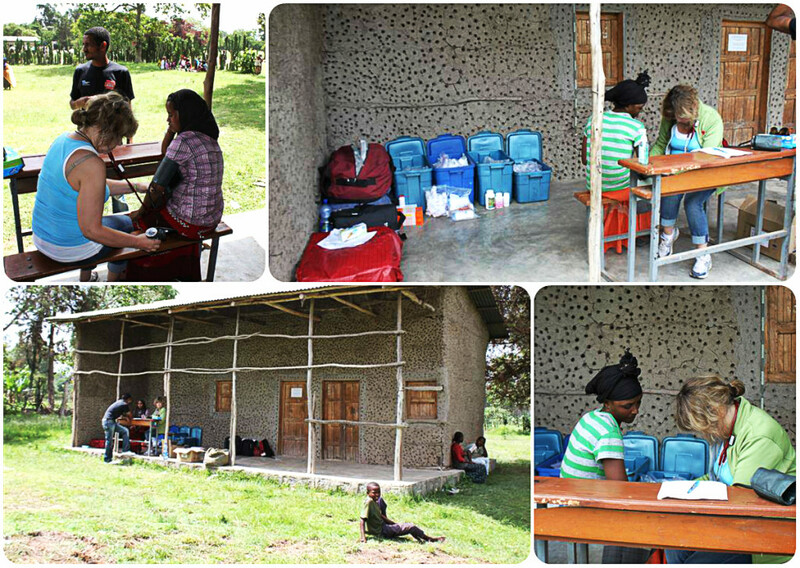 Over all we managed to complete 386 medical examinations, many of which required prescribed medicines! 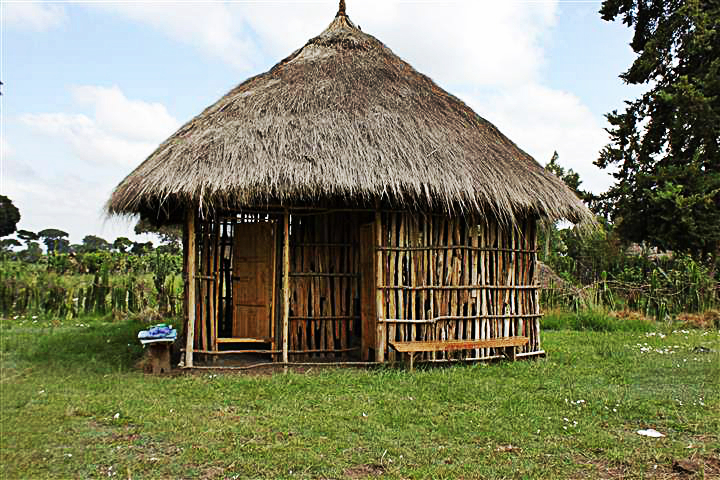 Sometimes our surroundings were quite simple or primitive, but the care received was very appreciated!